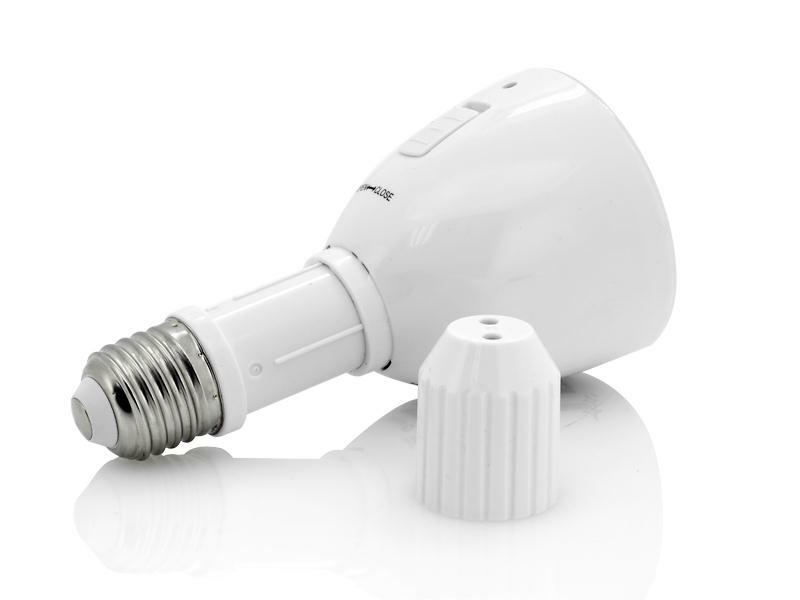 2-In-1 LED Bulb and Torch Combination which works as your standard light bulb in your house, but instantly can transform info a flashlight whenever you need it. Named after the God of Light, Apollo, this bulb that can double up as an emergency torch is a unique and quality made gadget with a lot of practical thinking put into its design. 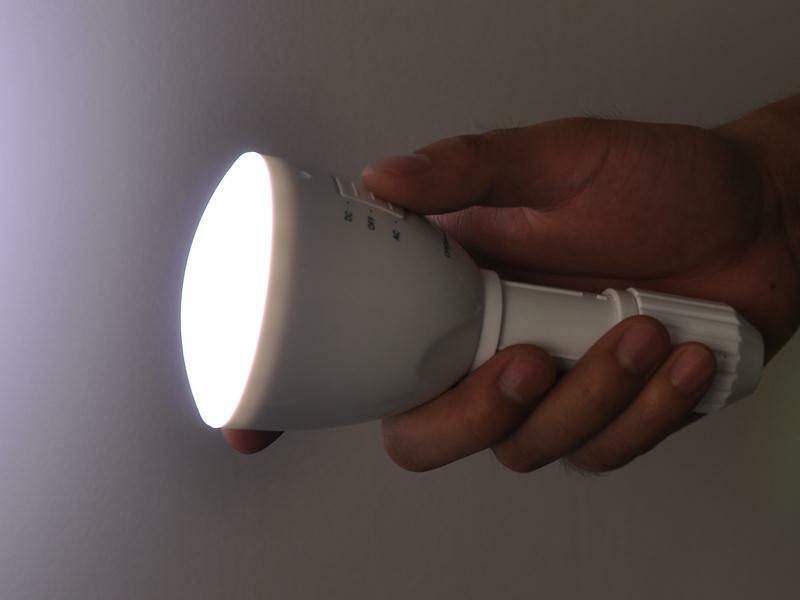 This cleverly designed bulb that when in a case of a power cut or a flashlight is required can easily doubles up and assist as a flashlight. 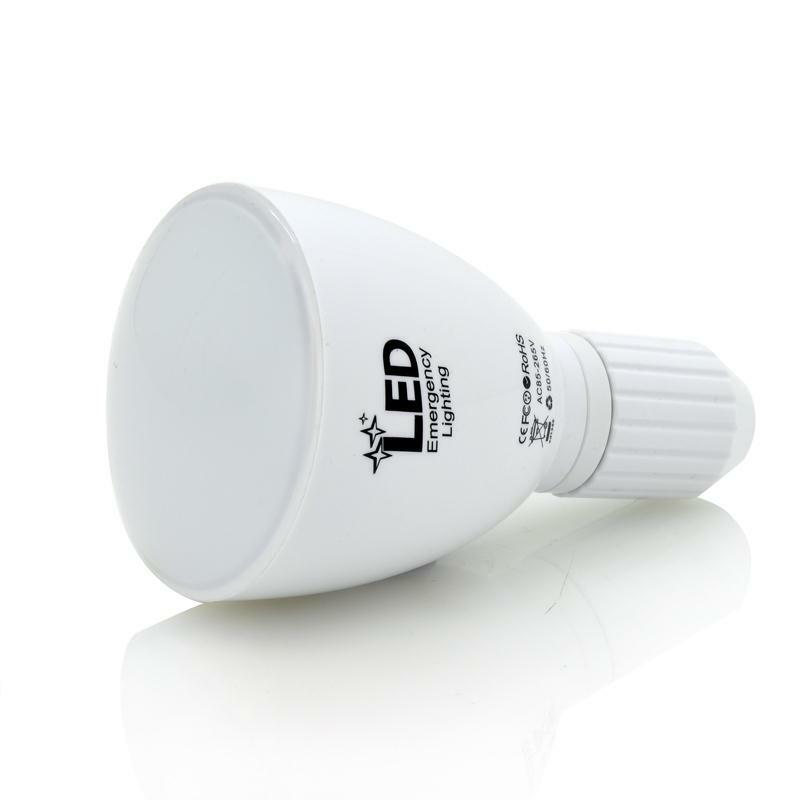 the bulb's consumption power is between 3 and 4 watts which is very low therefore helping to save power. 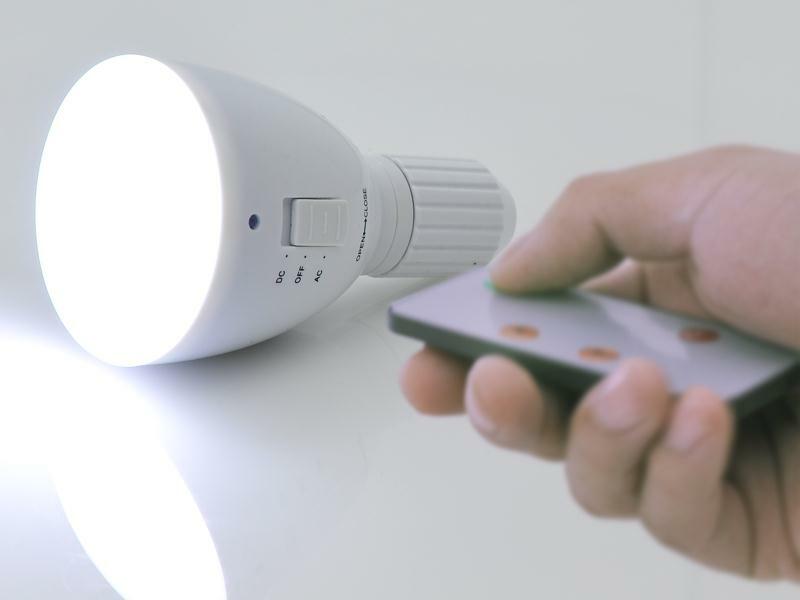 The bulb's signature feature is the ability to turn into a flashlight in case of a power cut. Simply extend the rear and twist to form a safe and secure handle to explore with knowing you have ample amount of battery life and also between 200 to 220 lumens lighting the way. 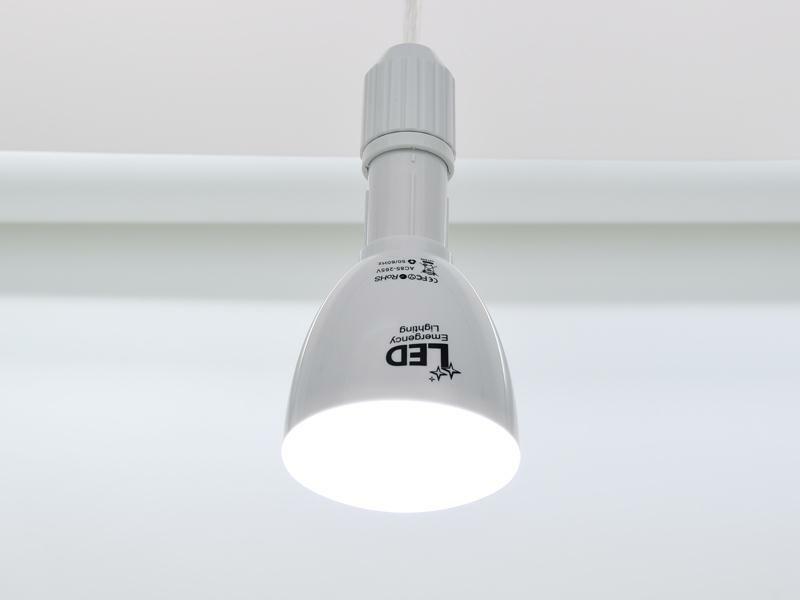 The range of the LED's lighting is very economical. It can be used on direct AC current or as an emergency flashlight in case of there being no electricity, making this a perfect emergency device. It has a battery which stores power and keeps the bulb running for many hours without power. When the switch on is turned to AC, this bulb will light up and the battery is under recharge. When the switch is turned to OFF, the bulb can only be recharged. If it has been switched to DC, the bulb works from battery power and that is when it is best to use it as a flashlight. 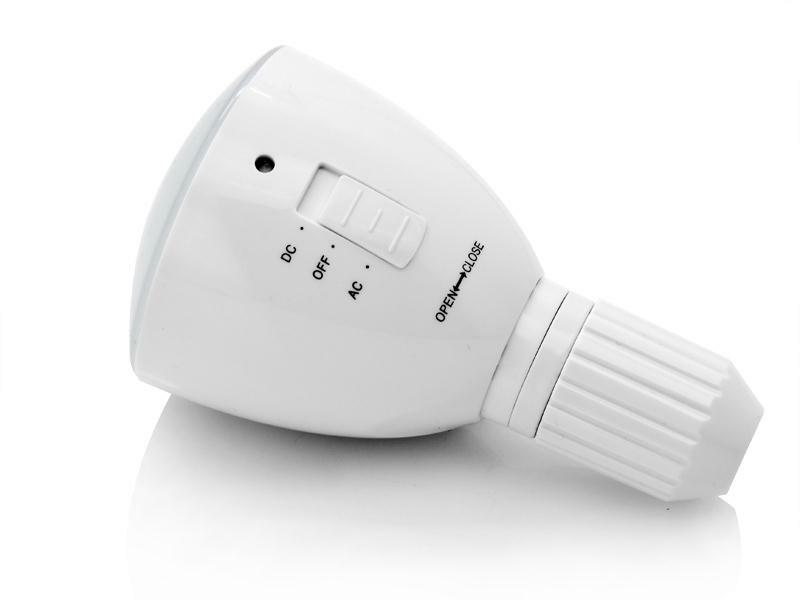 A remote control is also available so that you can turn it off and on without having to get up and do it manually making this bulb even more convenient.